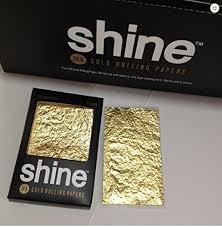 So I saw these S gold rolling papers on Instagram the other day and I thought to myself that it was pretty cool so I went online and found out a company Shine Papers makes them. Shine Papers is based out of Las Vegas and aside from their gold rolling papers, they have other cool products like the green hand woven. You can pick some up at the Vape Sumo store. 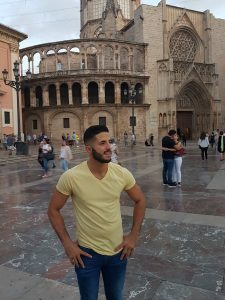 You can see all of their products and best price on this website. 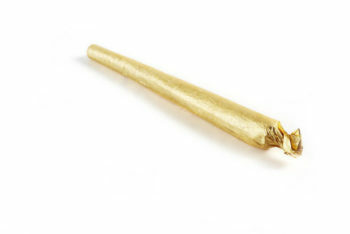 Whiz Khalifa is one of the ownes of shine papers and they have really taken off in mainsteam. We do weekly giveaways of grinders, shine papers, and other cool stuff over at our instagram @ WeedSumo account so make sure to follow us there!